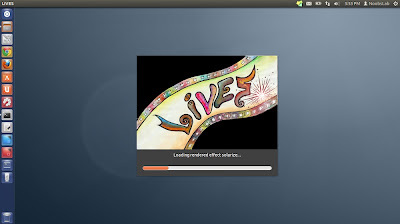 LiVES is a Video Editing System. It is designed to be simple to use, yet powerful. It is small in size, yet it has many advanced features. LiVES mixes realtime video performance and non-linear editing in one professional quality application. 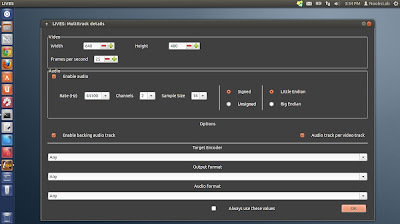 It will let you start editing and making video right away, without having to worry about formats, frame sizes, or framerates. It is a very flexible tool which is used by both professional VJ's and video editors - mix and switch clips from the keyboard, use dozens of realtime effects, trim and edit your clips in the clip editor, and bring them together using the multitrack timeline. You can even record your performance in real time, and then edit it further or render it straight away. 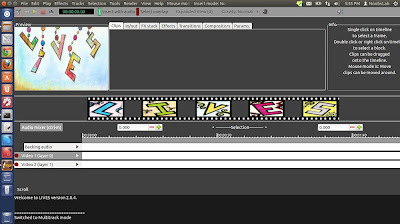 See complete features of Lives Video Editor. Fix occasional crash in load new audio. Fix bug affecting resizing some webcam frames. Fix rowstride errors in effecTV plugins.